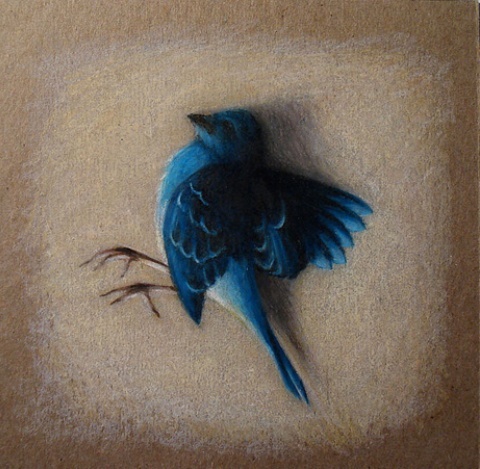 There is very little information about Lizz Conley but we can boldly say that she is a very talented artist. 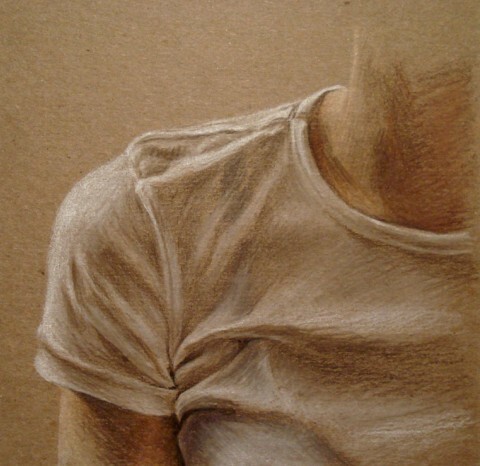 Her works are stunning, beautiful in details; they look so lifelike. 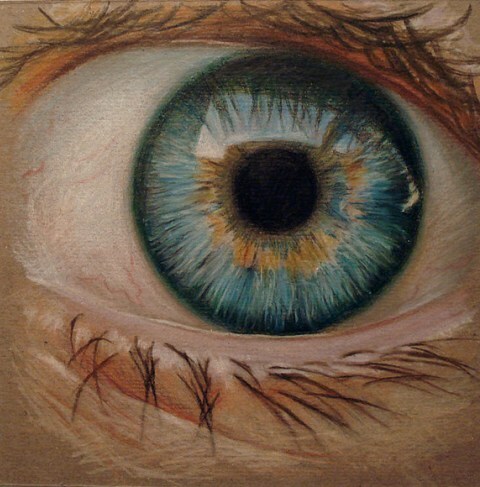 The eye is just incredible. The body is painted so naturally, skin tones, fingers, and the smallest details are made very accurately. 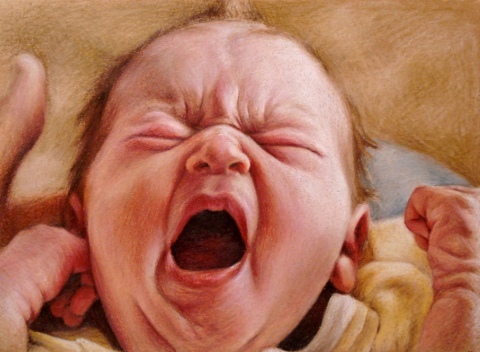 The last painting of a baby is herself, when she was just 9 days. “This photo was taken exactly 29 years ago. I’m scowling in my sleep. 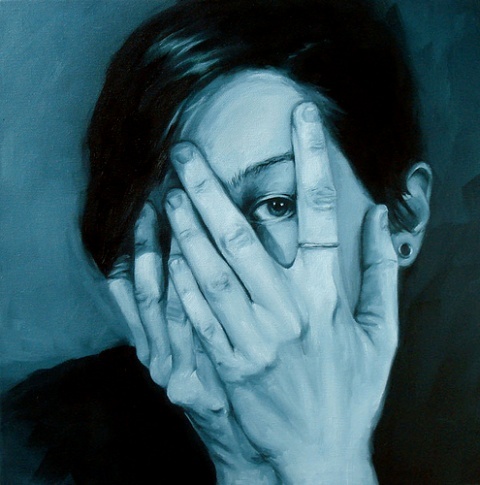 It’s a proof that i was tired and grouchy from the birth,” says the artist.